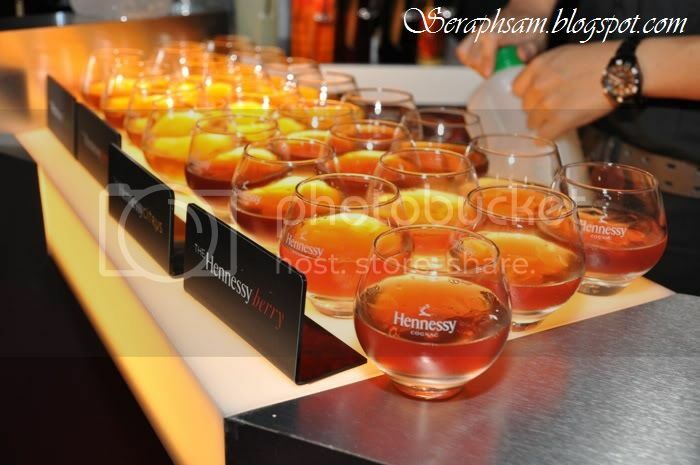 The 1st Hennessy Artistry for 2011! Its finally the time of year where The most happening clubbing experience hits the city!It is no other than Hennessy Artistry!It has come back with a big bang and it'll be held at not 1 but 2 places! Vandalism is an Australian Electro/House duo which comprises of DJ/Producer Andy Van and Vocalist/Songwriter Cassie Van. With awesome sounds and performances, It will get the party started and bringing up the atmosphere in the club! Vandalism has performed worldwide such as London, Miami, Ibiza, Moscow, Greece and Canada! After Vandalism, Malaysia's very own Kyoto Protocol will be performing on stage with their up and coming rock sensations! They combined their varied influences from The Clash to Queens of the Stone Age to create an electric mix of punk, soul and electro! The last artiste for the night is none other than Spinderella! If you're wondering who are they? its the combination of Miss Eva T & DJ Lizz. Their spinning is based on a hip-hop, R&B, electro and House! this will definitely blow the night away! 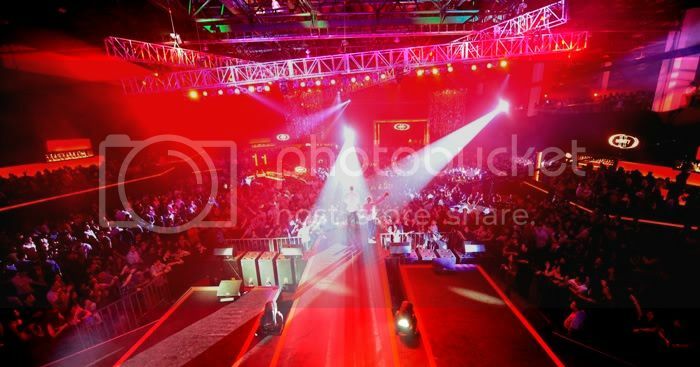 Now you'll be wondering, Whats the difference compared to last year's Hennessy Artistry? The Hennessy Interactive Photowall is upgraded in 2011 to allow guest to enhance their photos digitally by choosing different visual backgrounds and shout out phrases such as "Hennessy Rocks", "Show me the Hennessy" and "I Love Hennessy"
There'll also be the Hennessy I-Mix ChallengeHennessy I-Mix Challenge for iPad Enthusiasts and Hennessy Music Synth Booths that encourages the blending of different musical genres! A new addition for this year is, Party Goers will receive a new Radio-Frequency Identification (RFID) Wristband that allows them to log on their respective Facebook accounts and automatically post their activities as status updates whenever they scan their wristbands onto a RFID reader located at each Hennessy Mixing Booth! Guest can instantly tag themselves also by using the RFID wristband! So now, How do you get your passes? Log on to Hennessy Artistry's new Facebook page which is www.h-artistry.com.my/facebook or follow Hennessy Artistry's Twitter Page which is www.h-artistry.com.my/twitter.